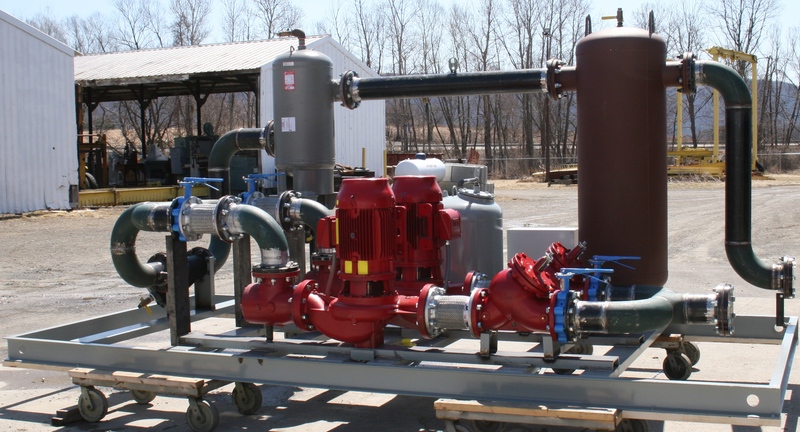 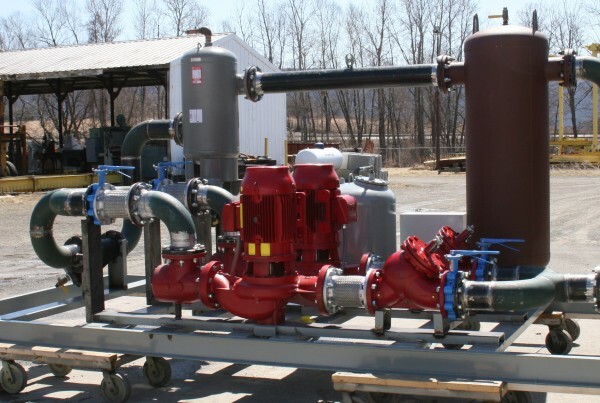 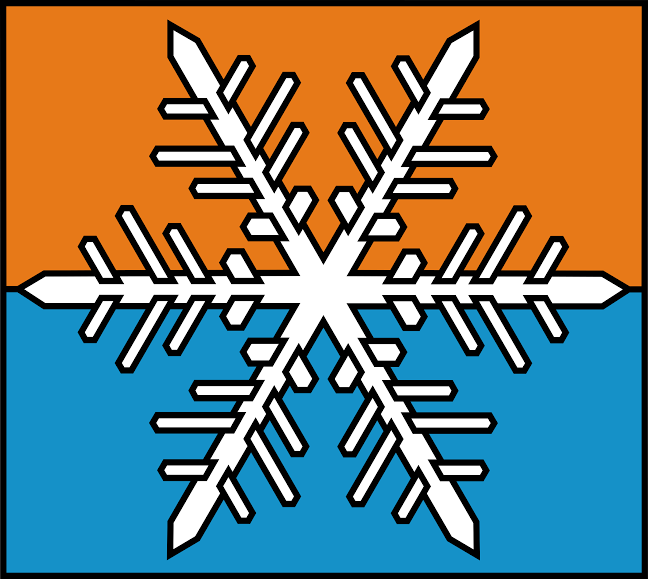 Have an HVAC Engineering Project that requires customization? 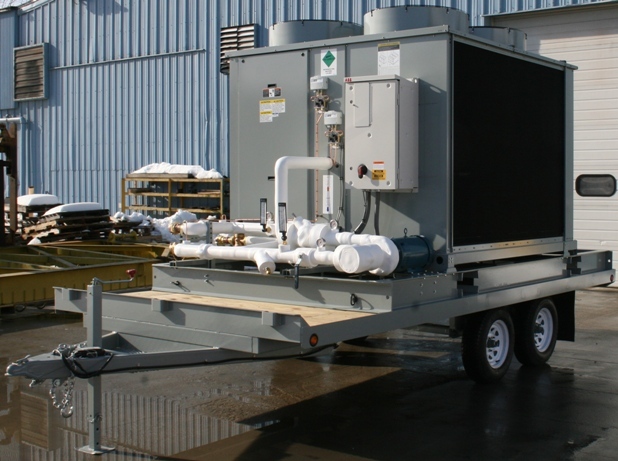 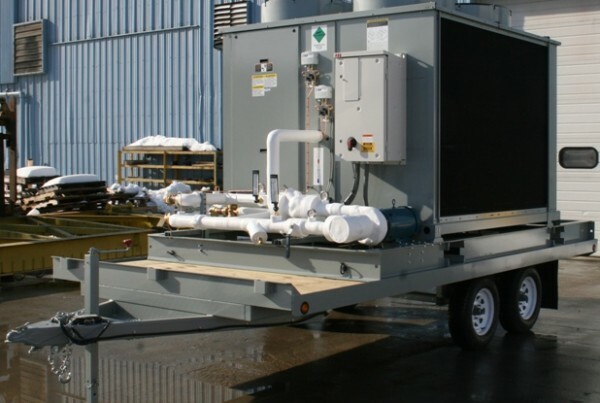 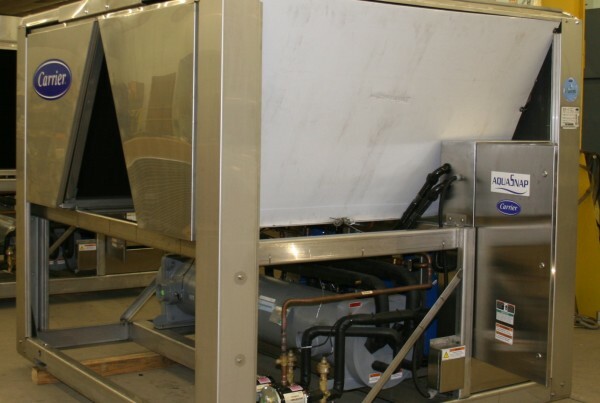 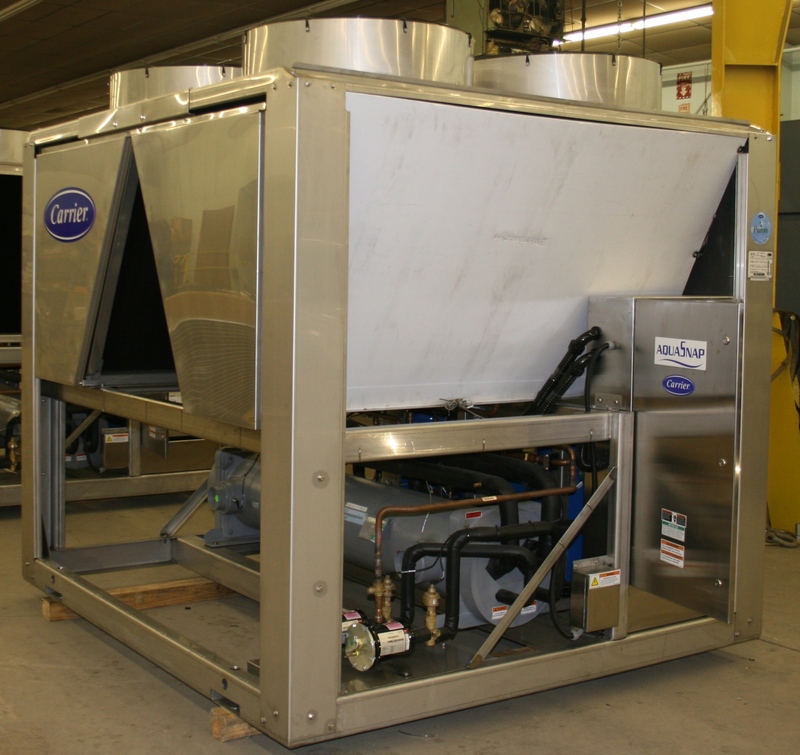 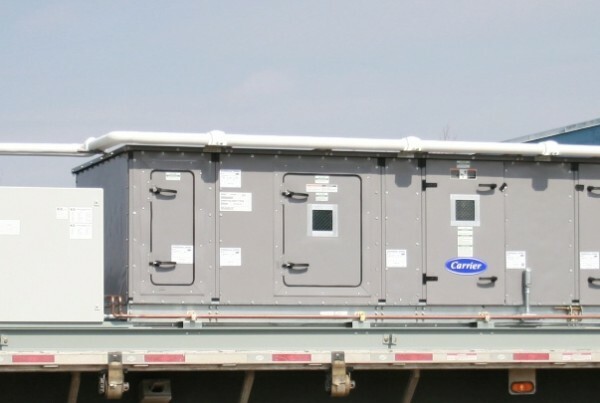 FLE provides HVAC-R modifications built to last. 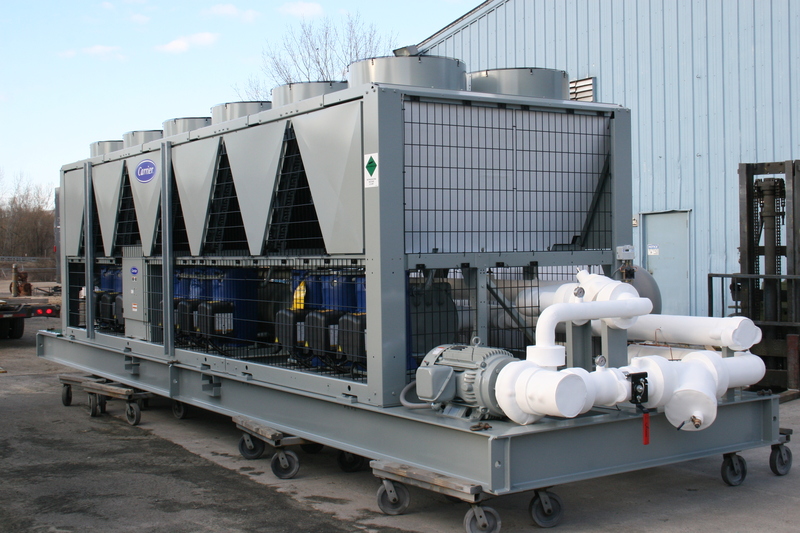 Specializing in Bryant, Carrier, JCI, Lennox, McQuay, Trane, and York.